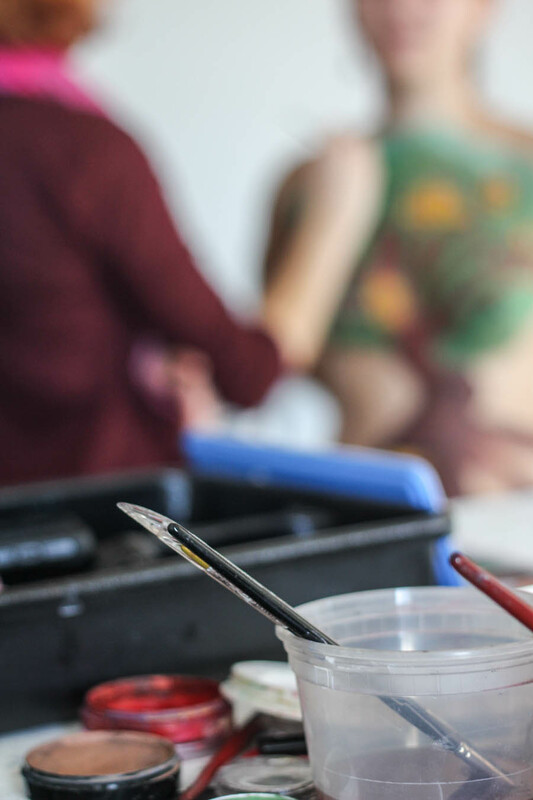 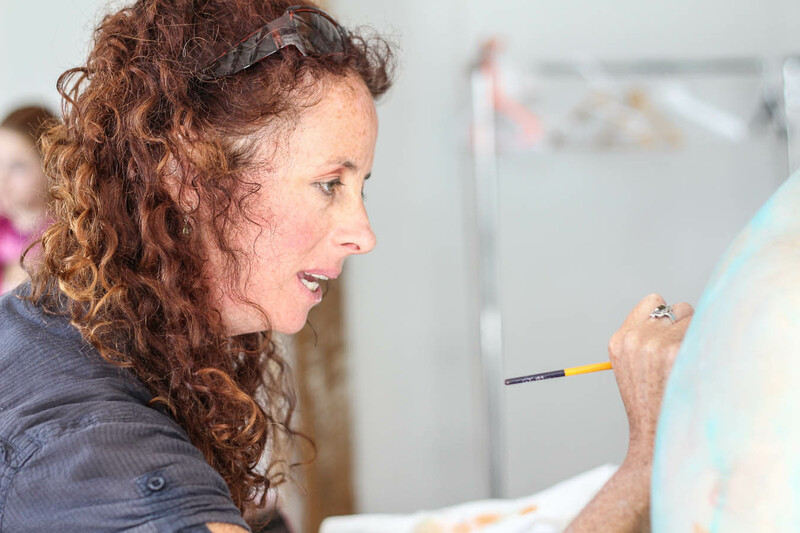 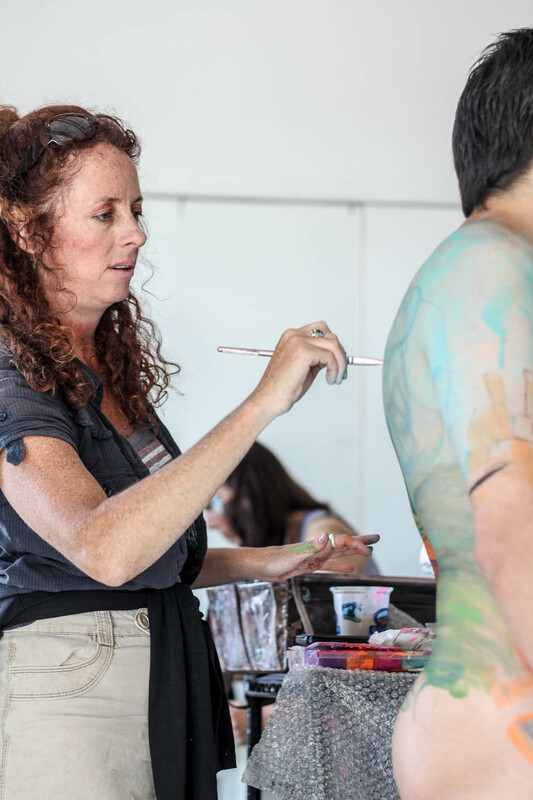 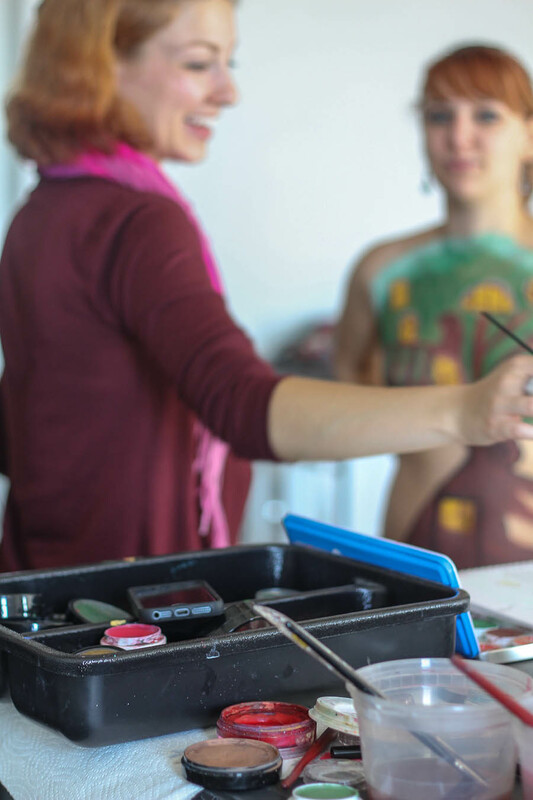 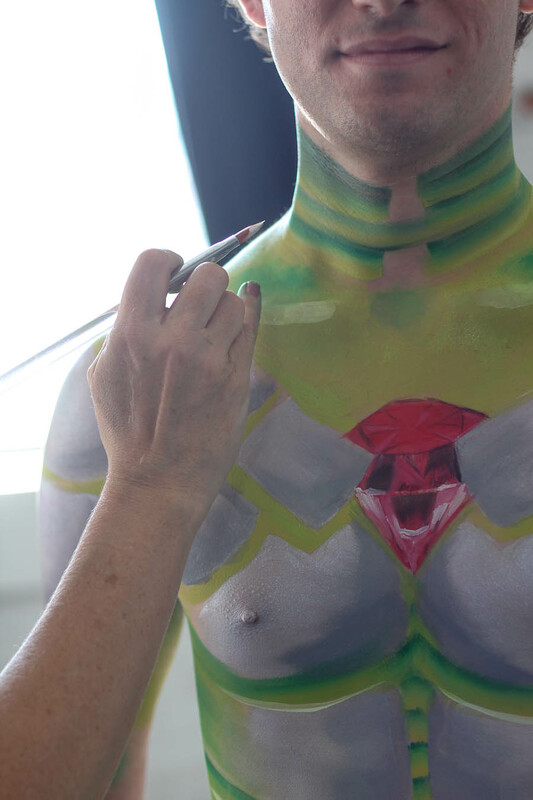 On Sat 09/07/13, DenArt studio hosted a body painting jam session where 4 body painters and 4 models came together to create art. 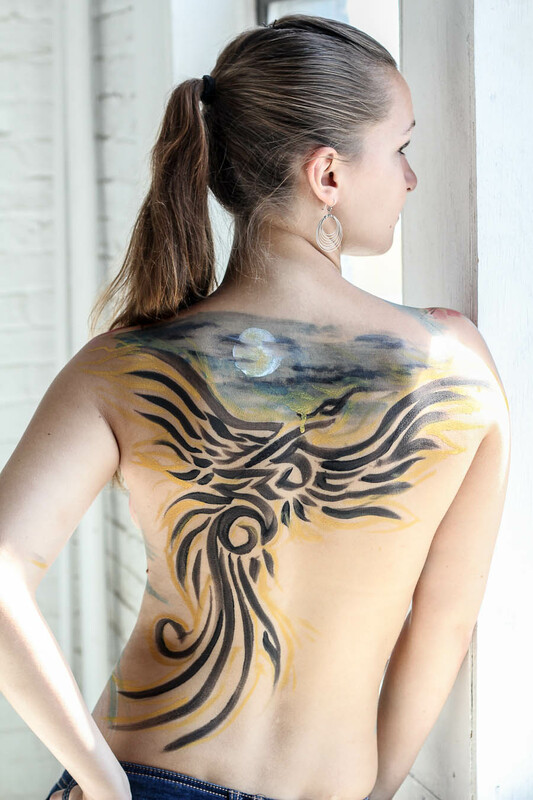 After the paintings were done, we did a quick photo shoot to document the results. 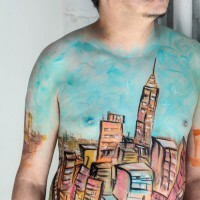 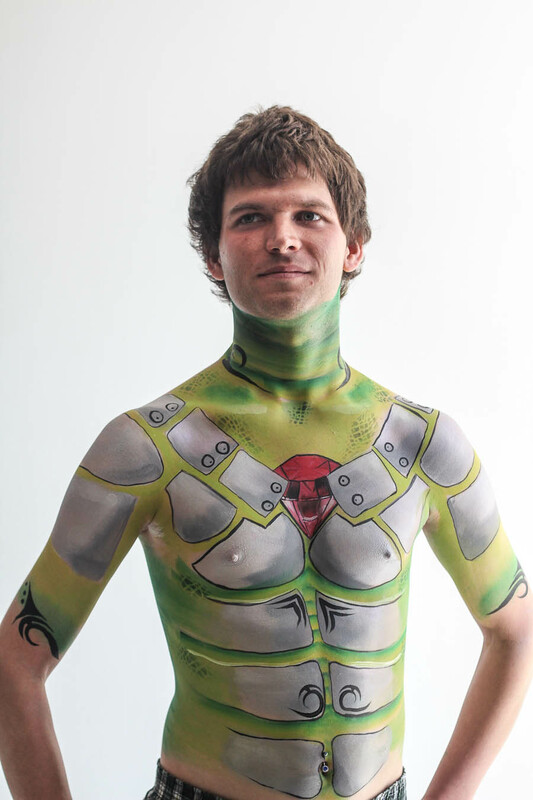 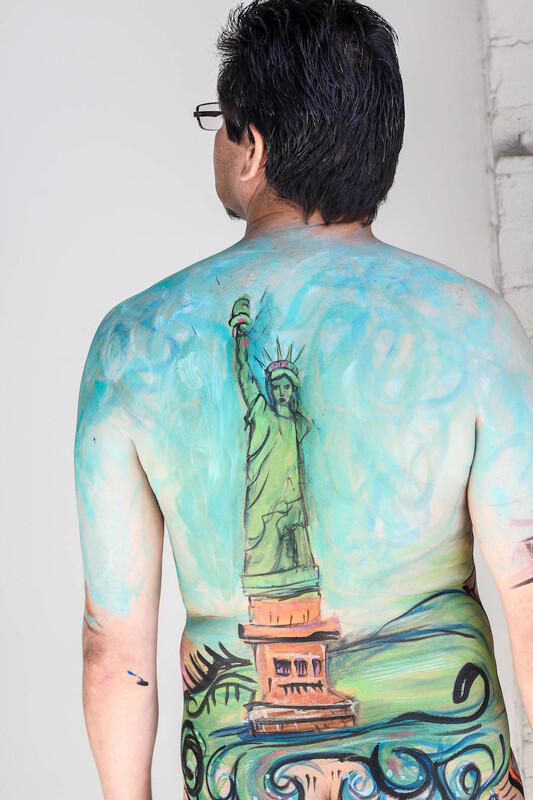 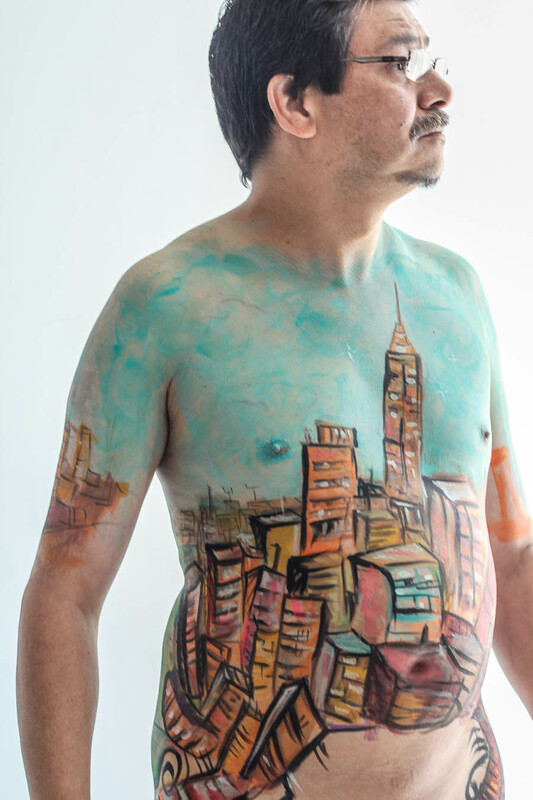 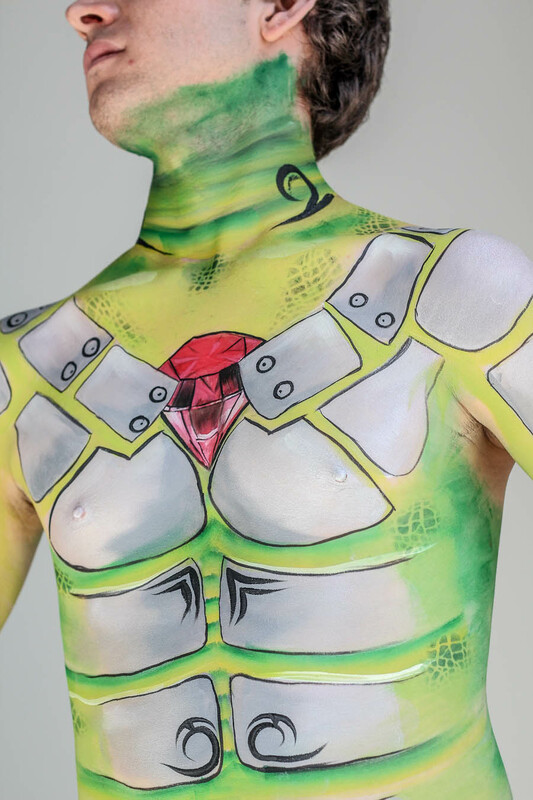 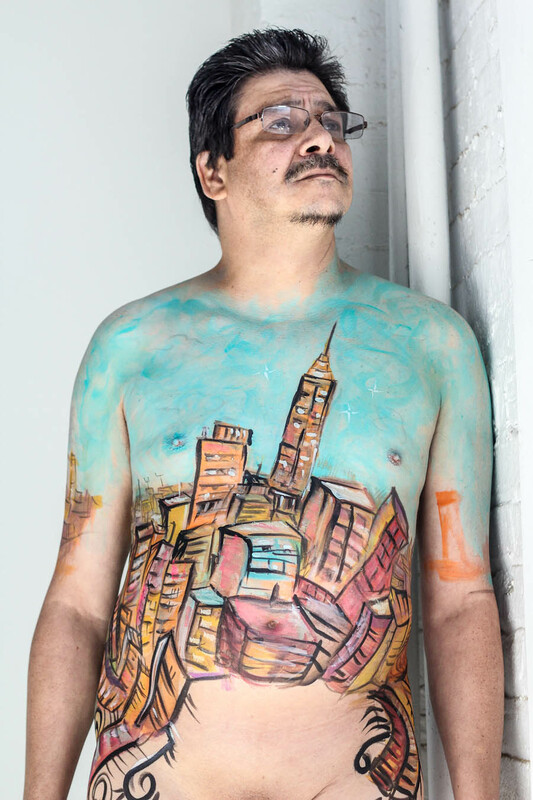 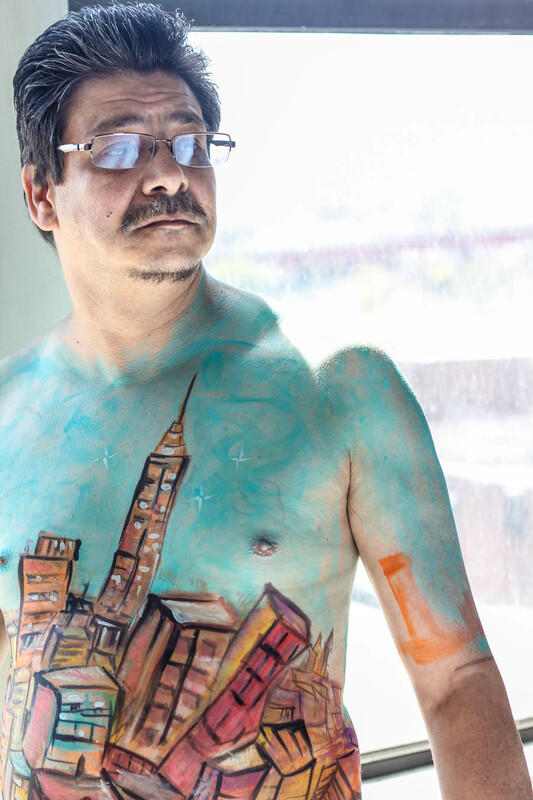 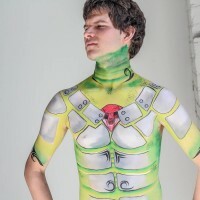 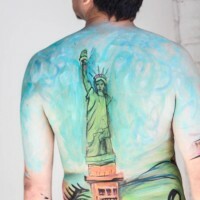 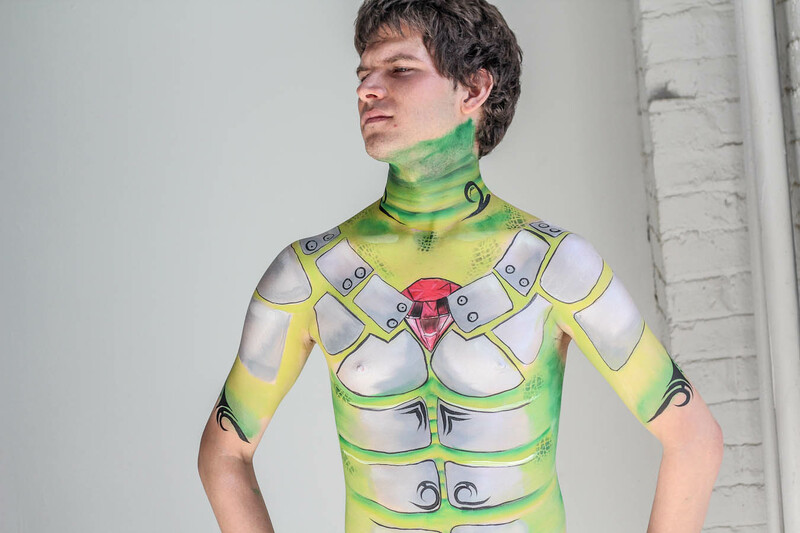 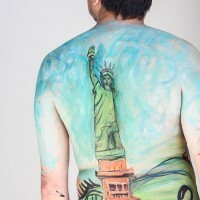 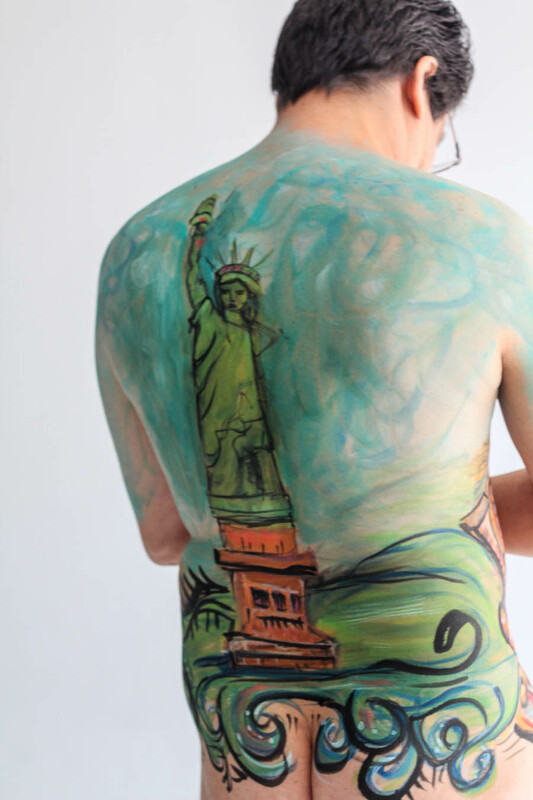 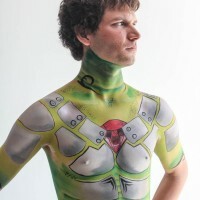 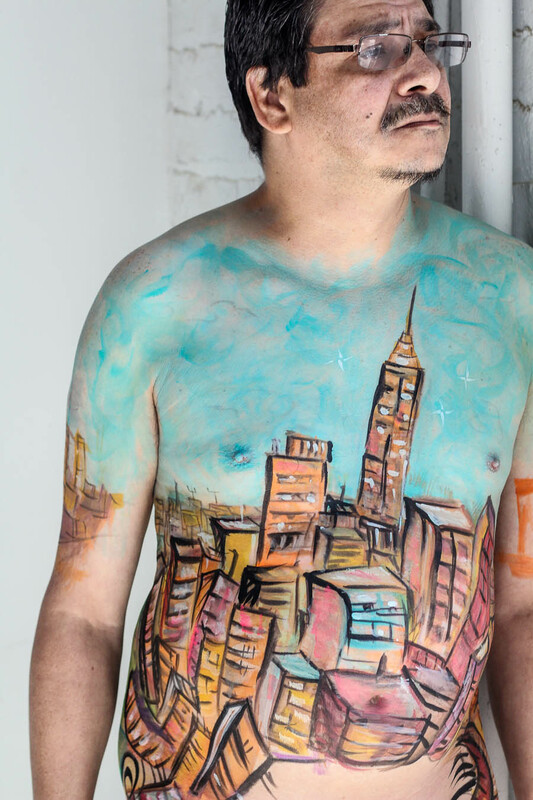 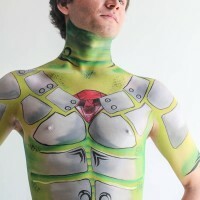 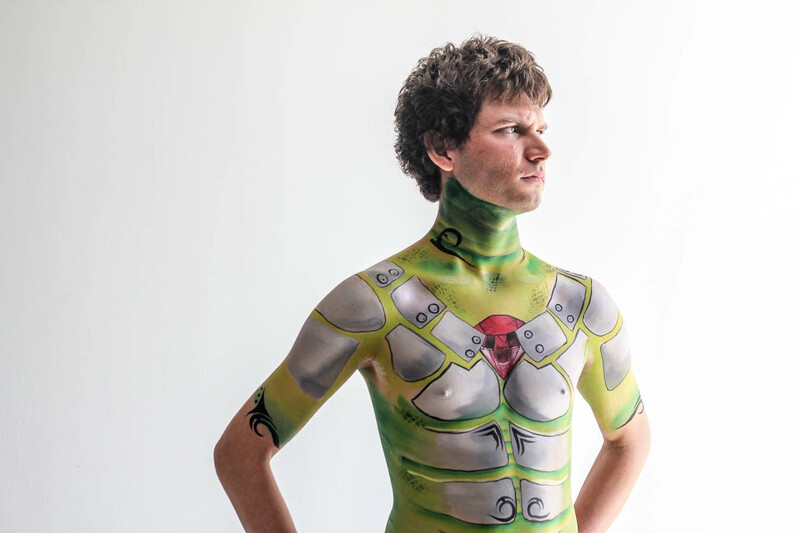 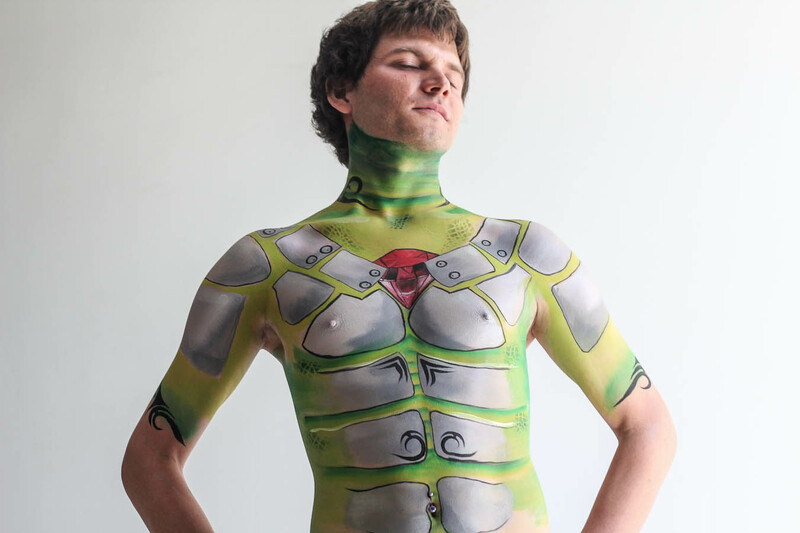 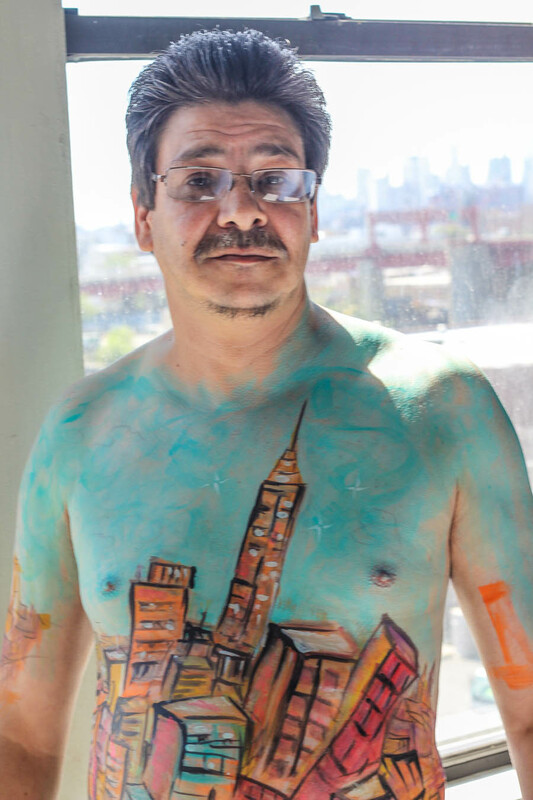 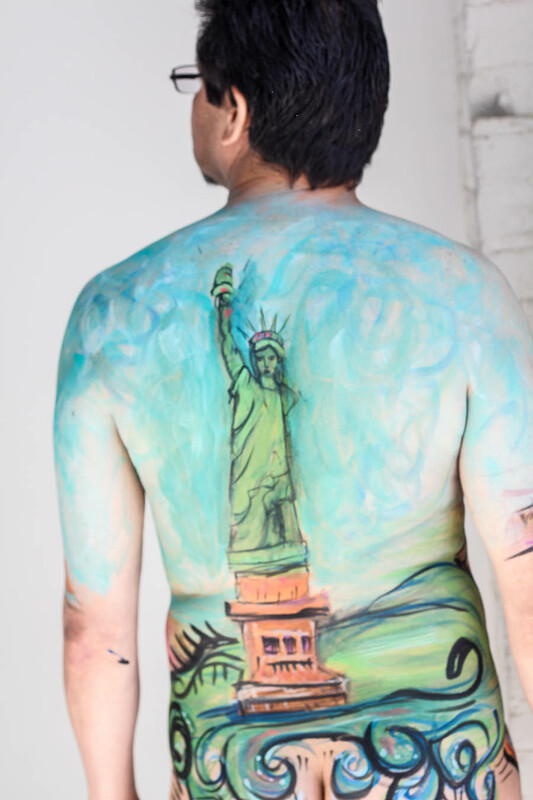 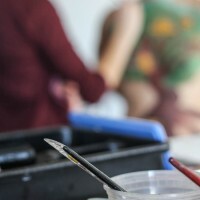 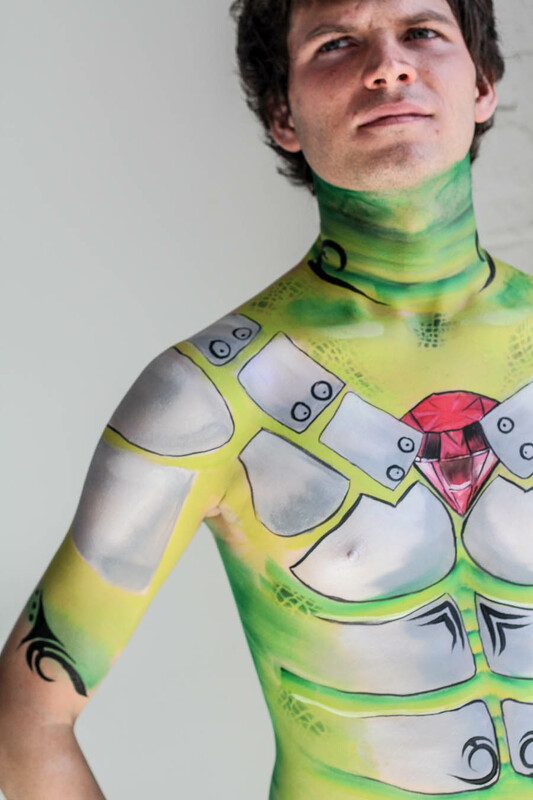 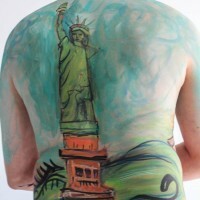 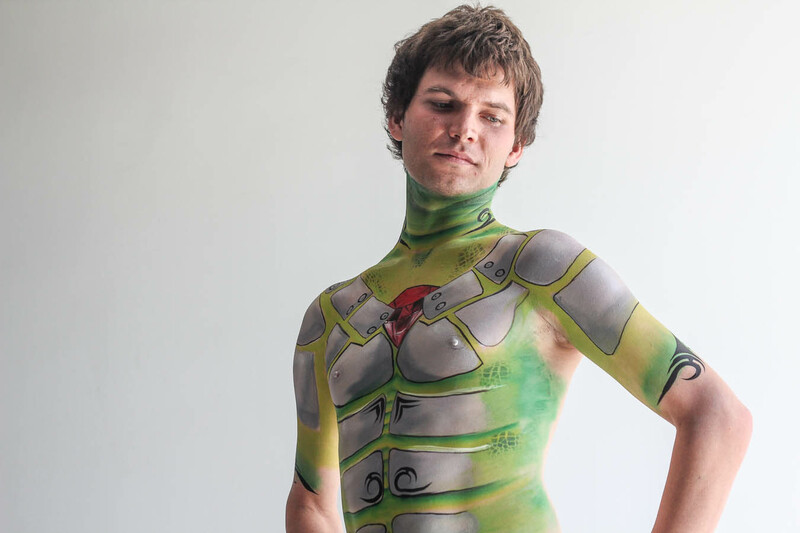 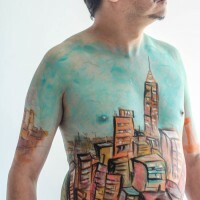 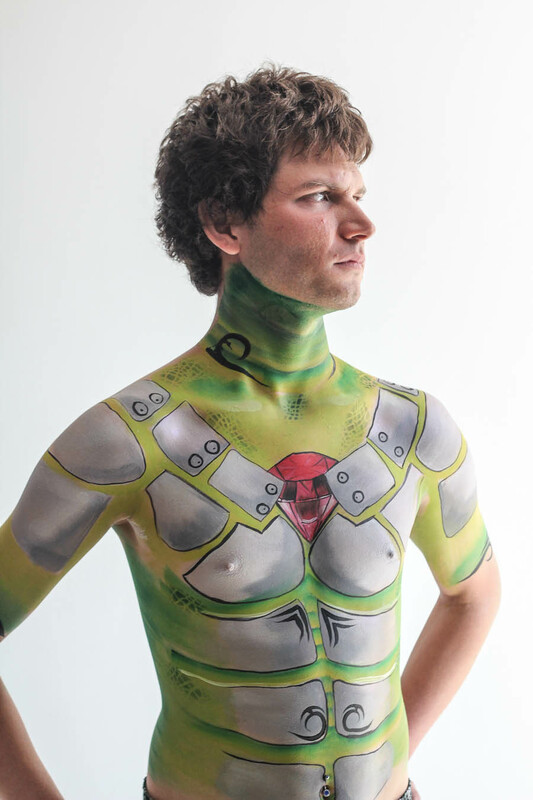 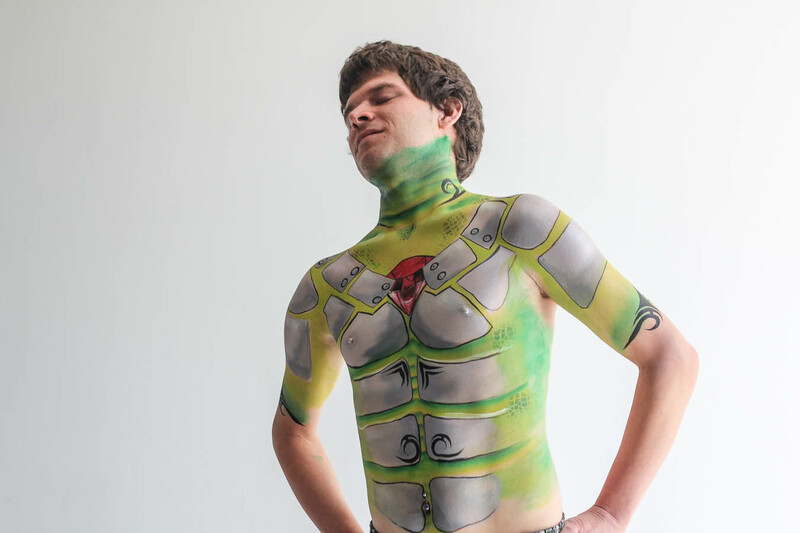 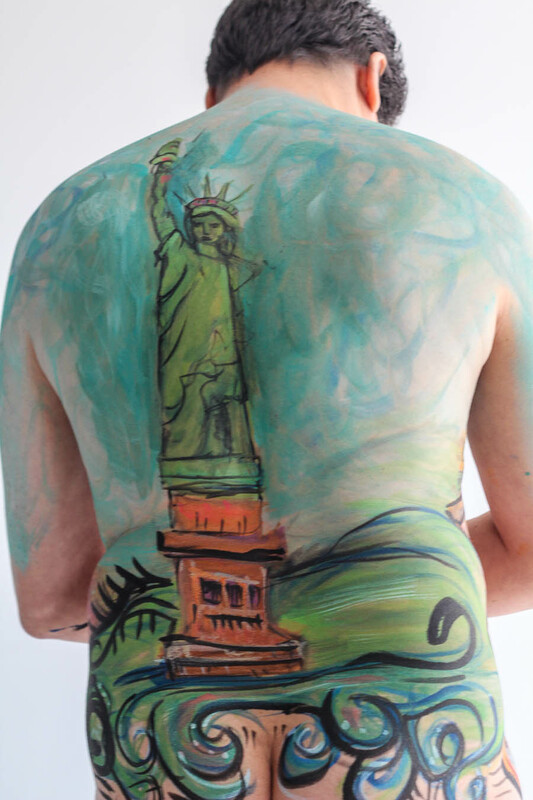 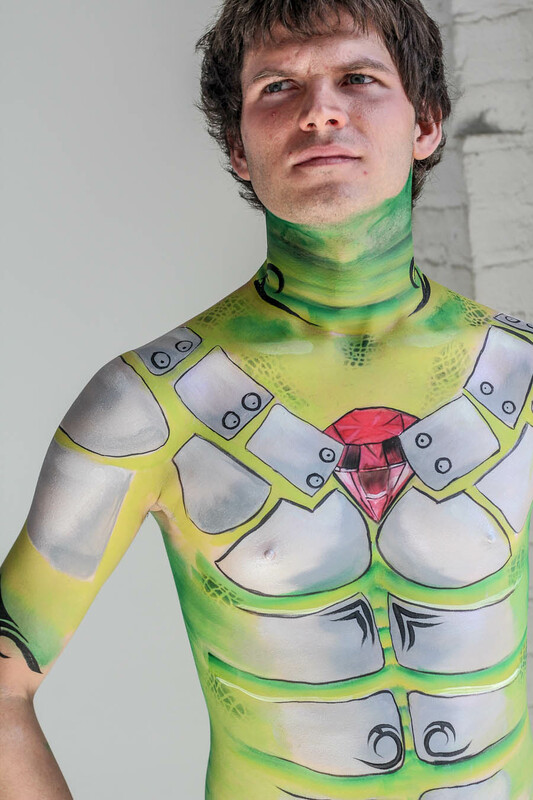 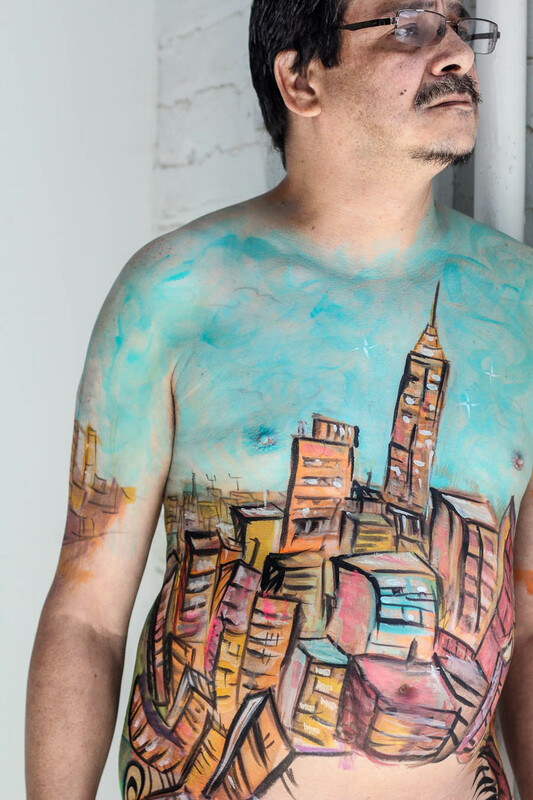 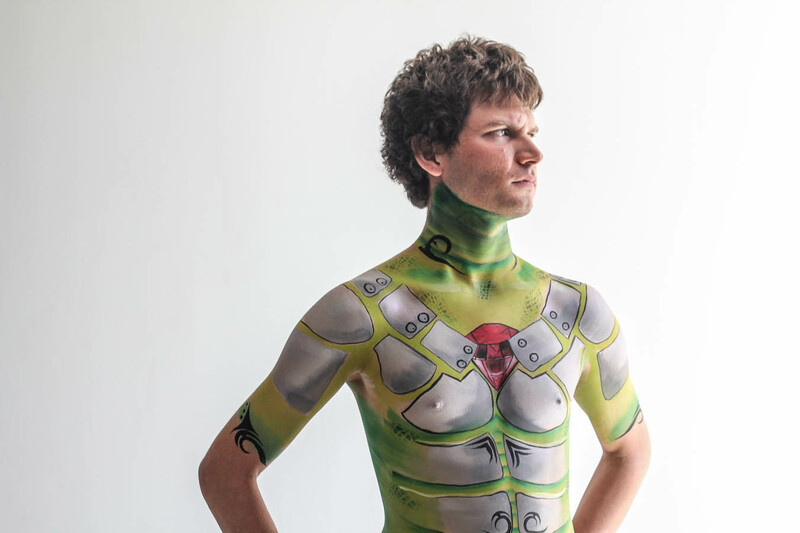 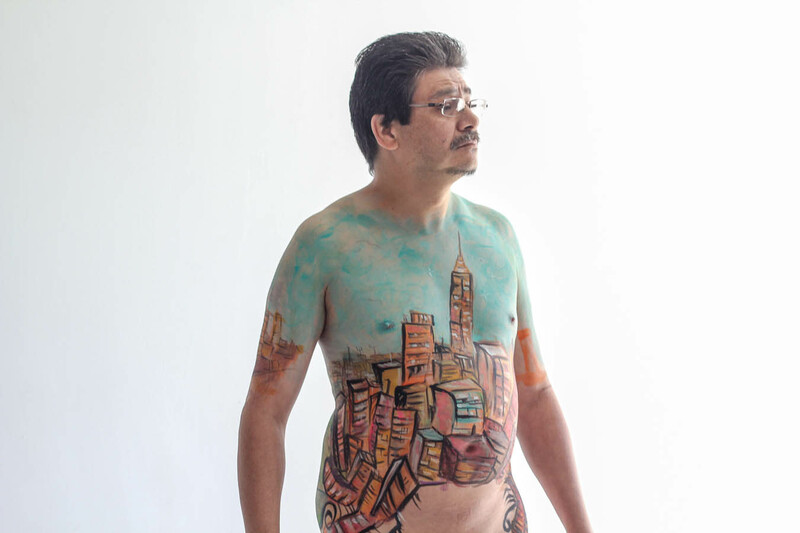 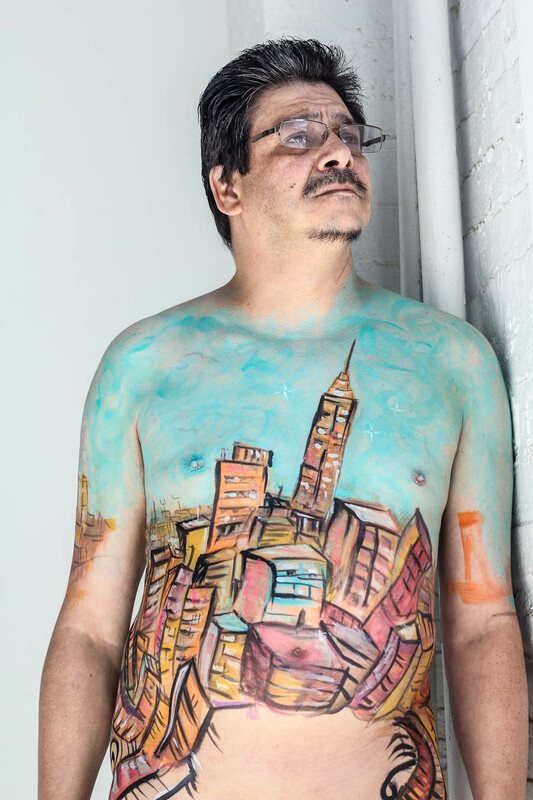 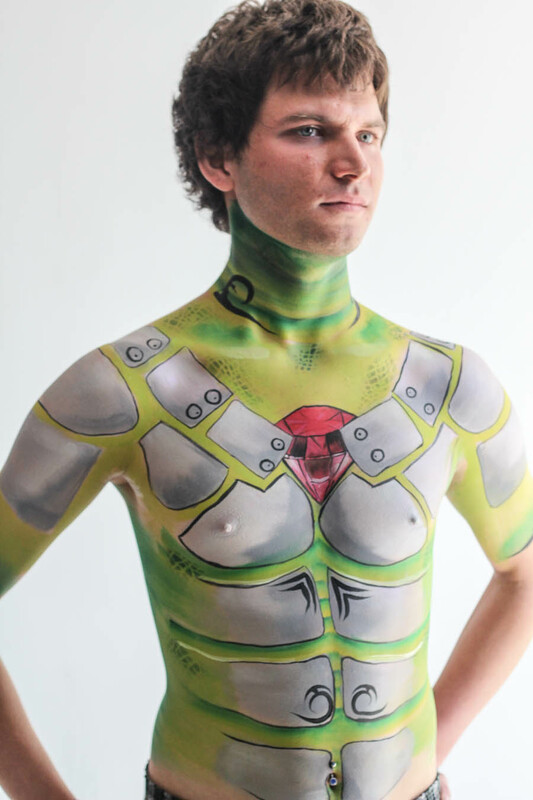 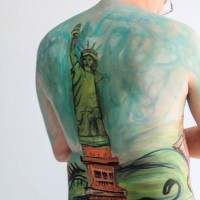 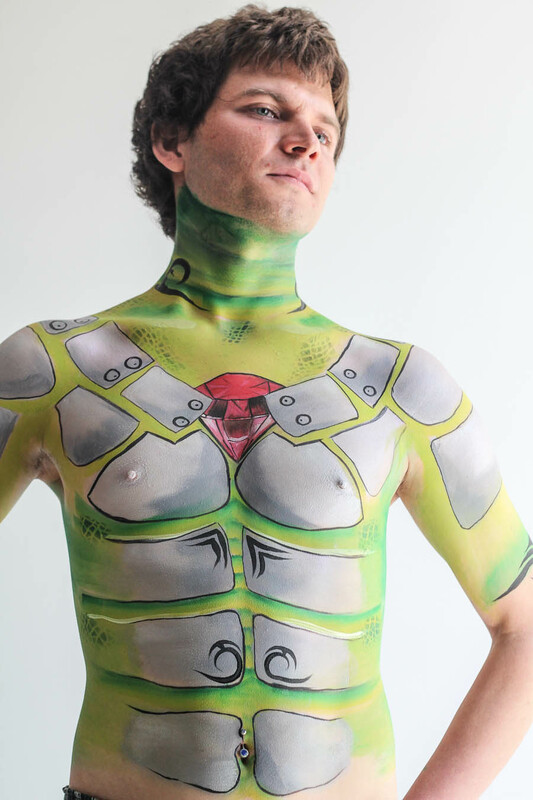 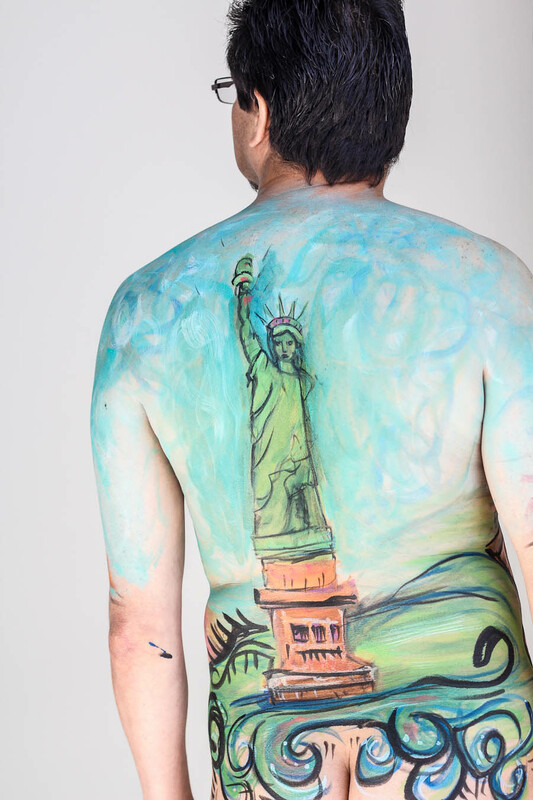 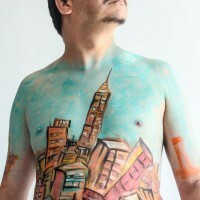 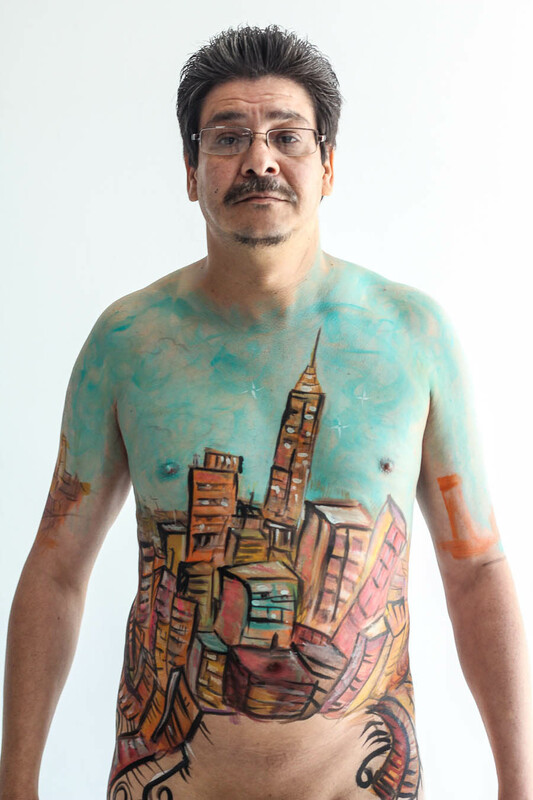 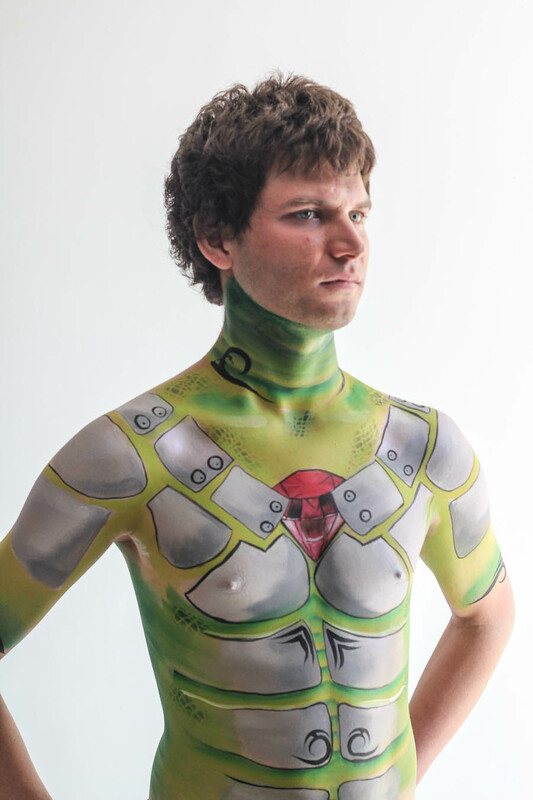 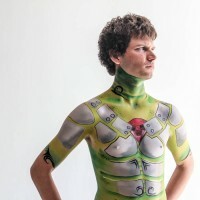 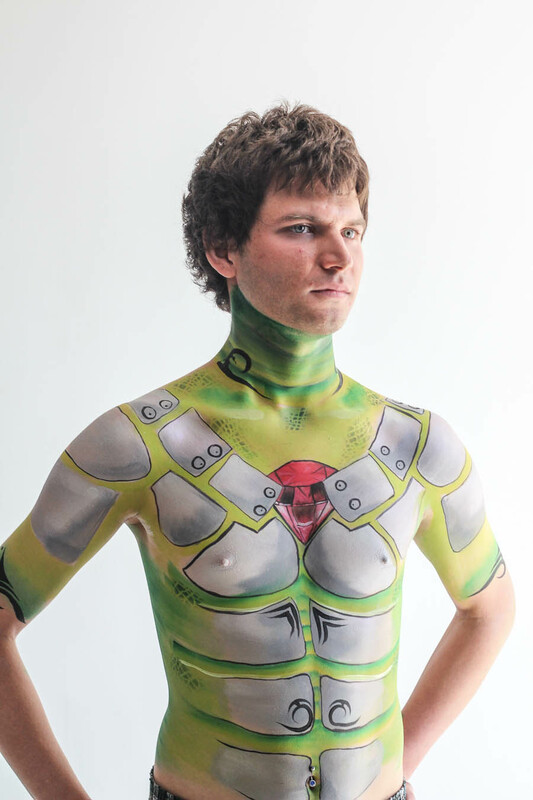 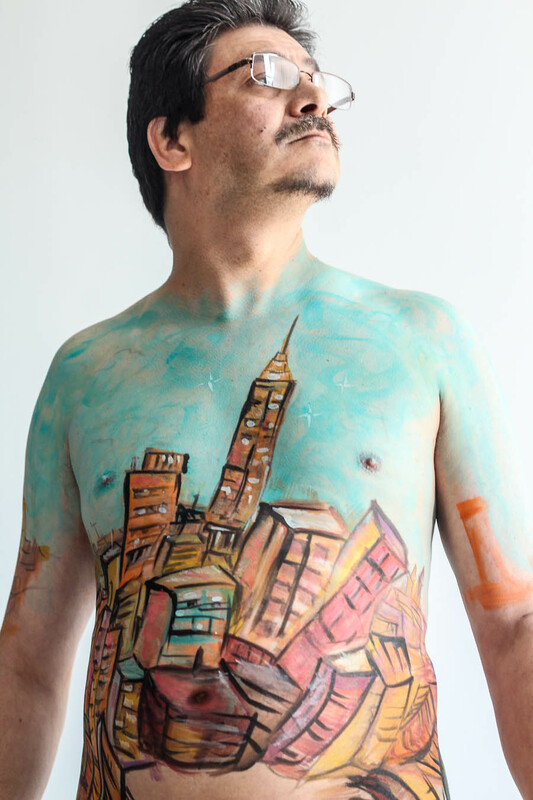 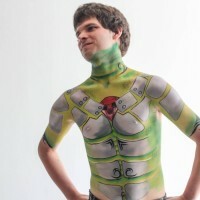 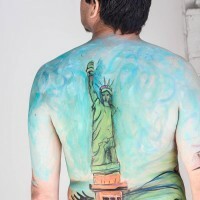 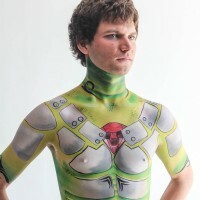 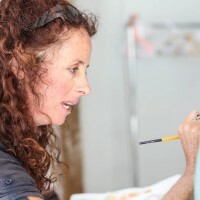 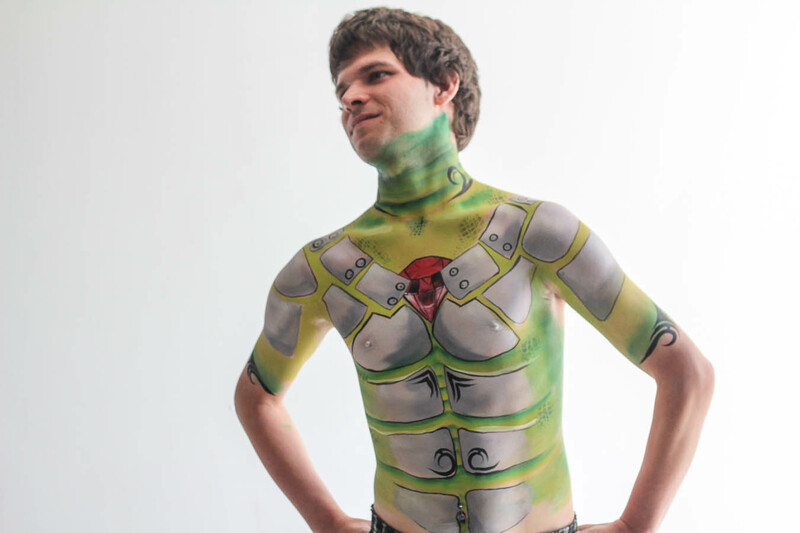 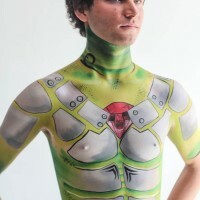 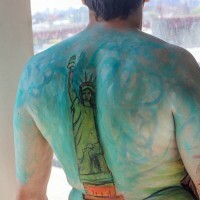 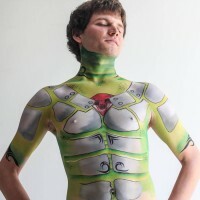 Below are pictures of the process and the final body paintings. 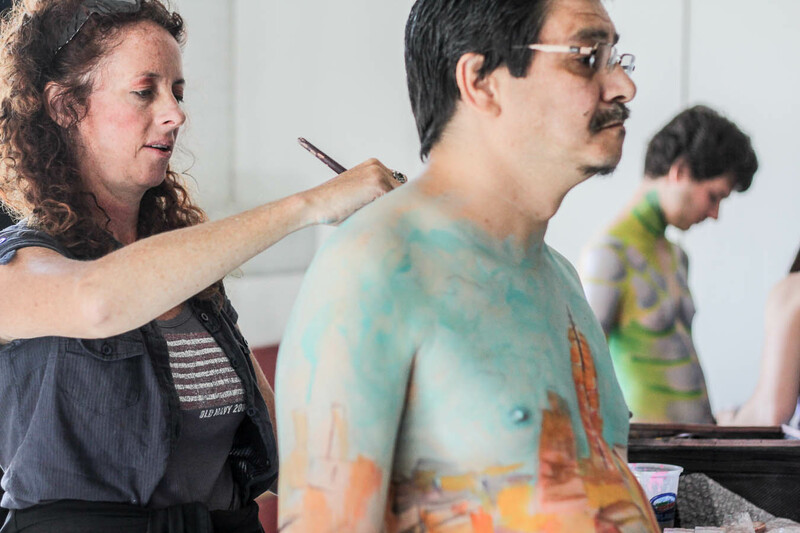 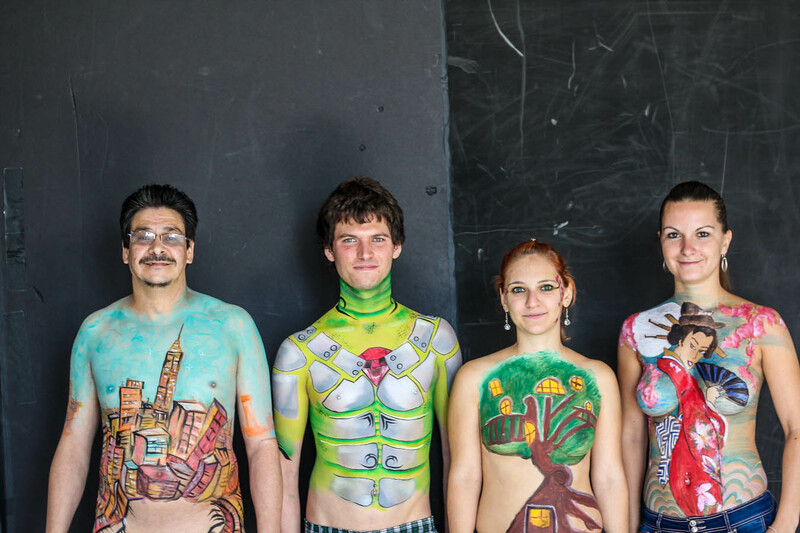 If you’d like to be part of events like this, join our body painting meet up group so you can get notifications for future events.